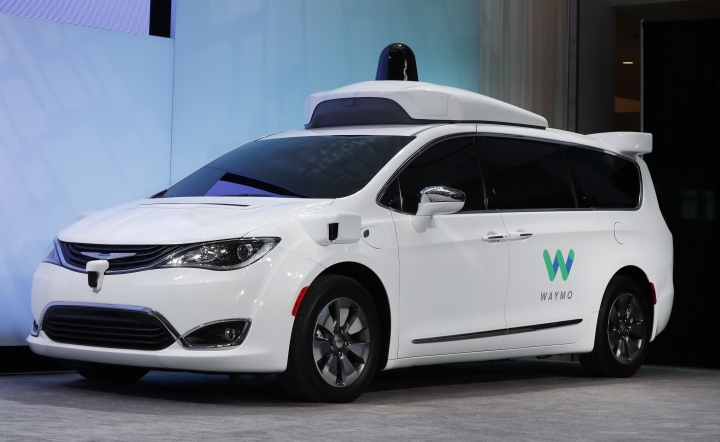 DETROIT — Waymo, Google's self-driving car division, will start testing its new fleet of minivans on public roads in California and Arizona later this month. 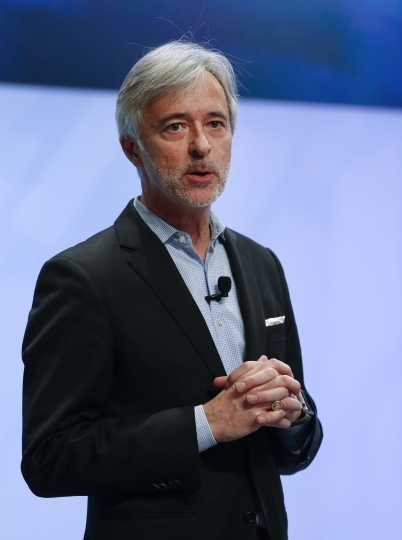 Waymo also was able to significantly lower the cost of the system, Krafcik said. The rooftop lidar — which uses lasers to give the car a three-dimensional picture of the world — cost $75,000 a few years ago. 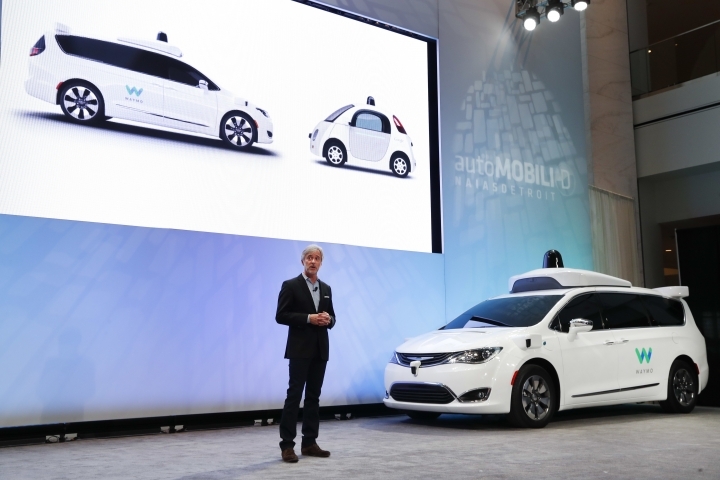 Waymo has brought that cost down by 90 percent and has developed its own short-range and long-range lidar. Waymo's long-range lidar can see a football helmet two football fields away. 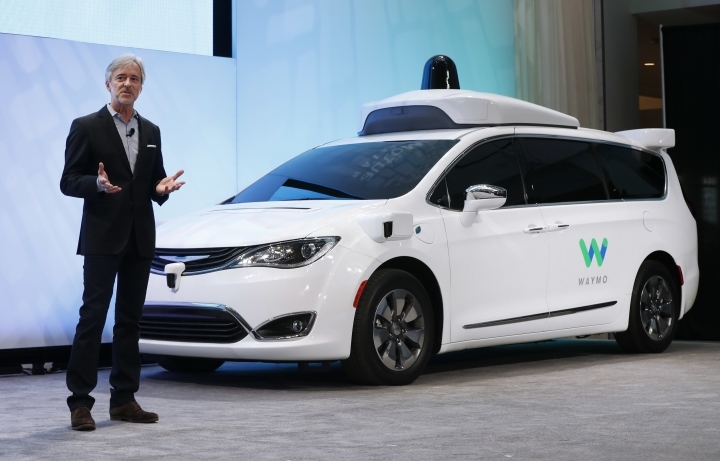 Stephanie Brinley, an auto analyst for IHS Markit, said Google won't control the market for self-driving technology, so other suppliers with go ahead with development of their own systems. But some smaller players in the nascent industry are "going to fall away," she said.